Holidays are a great time to spend with friends and family. Food-focused holidays, like Thanksgiving, Christmas, Chanukah, Chinese New Year and other winter holiday celebrations, can create added stress for parents of children with food allergies. 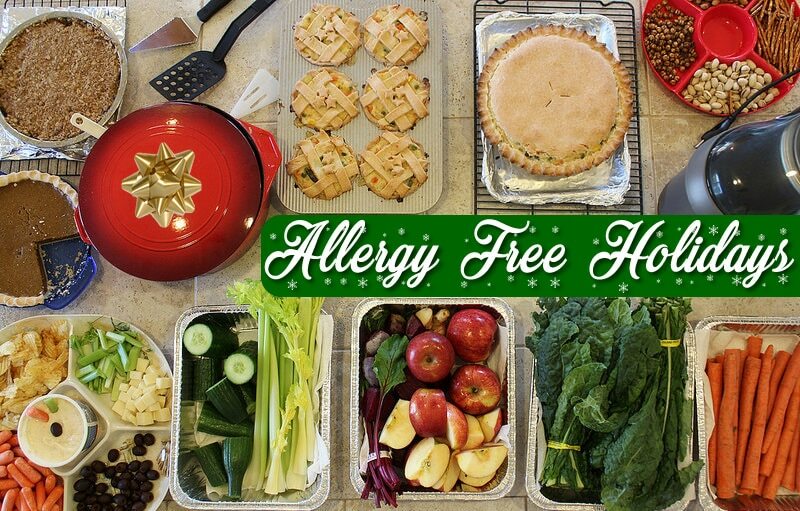 Try some of these ideas to take the precautions to avoid food allergy reactions during family meals and parties. To view the full, click here.